A dynamic and experienced team, ready to help you with all types of groups travelling to the UK, Ireland and also the rest of Europe. For groups travelling just over the week-end or extended tours, adults or students, leisure or incentives, we cater for all. 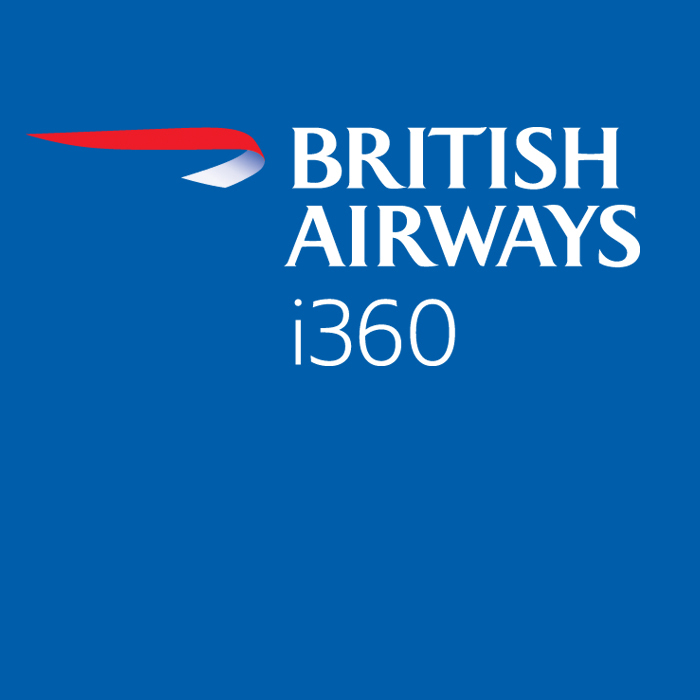 BLS Travel Ltd. is a professional tour operator, specialised in providing tailor-made UK inbound services (eg. accommodation, meals, sightseeing tours etc.) to our industry partners and direct customers. The British Golf Museum holds the most comprehensive collection of golfing artefacts in the world, covering 500 years of history. Since opening in 1990, the Museum has informed and entertained thousands of visitors from around the world and has established a reputation as a must-visit destination. 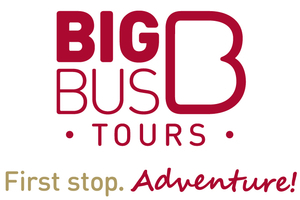 Founded in 1958, Britain's longest-established private tour operator offering personally guided tours with expert tour guides by car and minibus. British Tours Ltd offers many special interest themes such as Archaeology, film locations, gardens, in all languages, as well as tours in London, Britain, Paris and France. 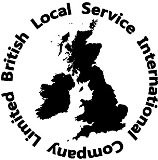 Business Services International UK has offices in London & Edinburgh. We are an incoming tour operator providing a comprehensive range of services for groups and individual clients visiting the UK, placing an emphasis on personal service.